﻿I’m told that I should introduce myself. Hi, I’m Joseph, the “Partner in Crime.” I’m also the one who mostly wrote the Midnight Special post back in September (and my favorite E.L.O. song is Turn To Stone,) as well as the Six Degrees Of 90s Rock. Here I am again, with another Friday Five. 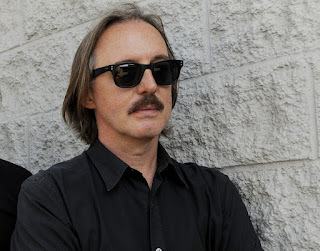 Butch Vig not only played drums and co-produced albums for Garbage; he was also present in the studio for a few other artists. Some were commercial or critical successes. Others, not so much. 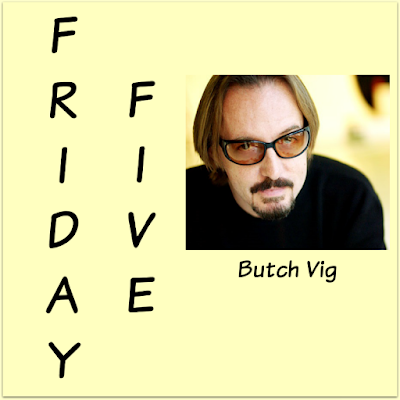 This Friday Five is a sampling of his work in the booth. Do you have a favorite album or song that Butch Vig contributed to? Rocktober is almost finished. Have you enjoyed the series this month?